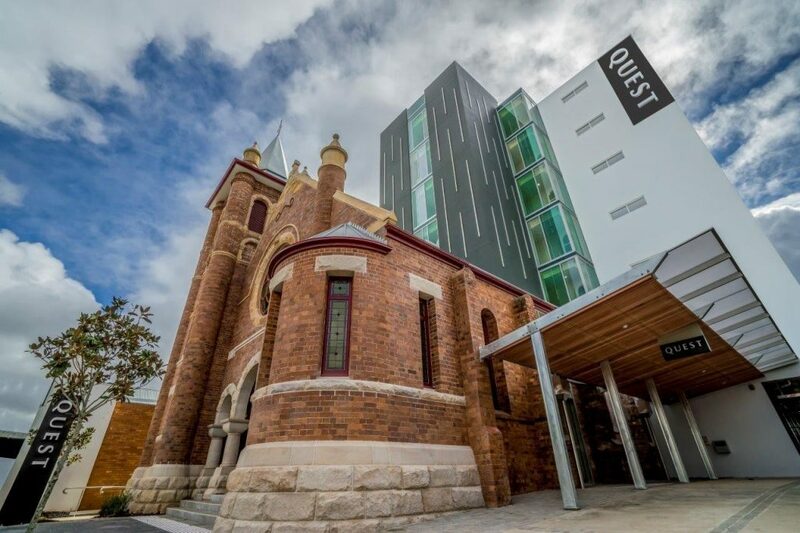 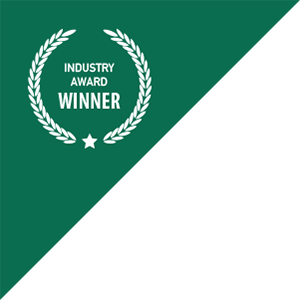 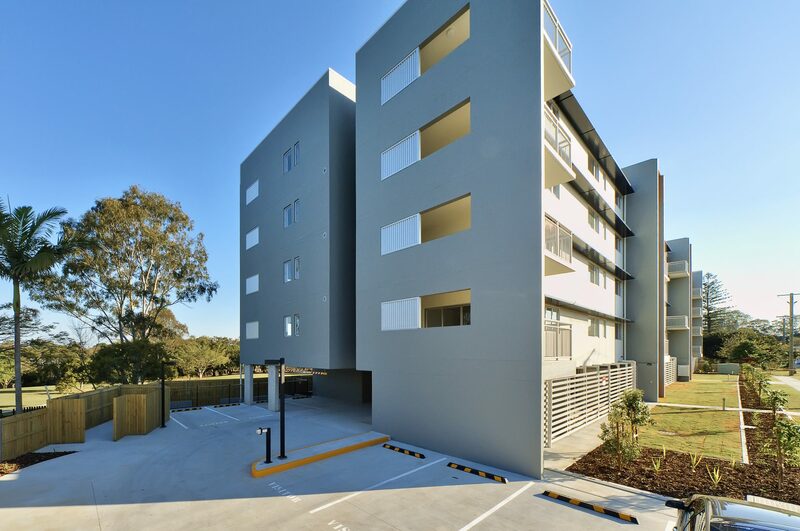 The FKG Group was contracted to complete the design and construction of a four-storey, 5,200m² apartment block. 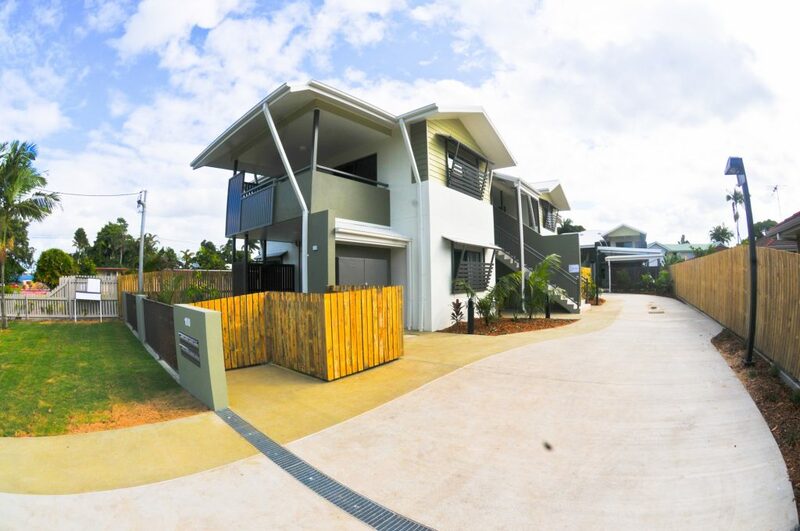 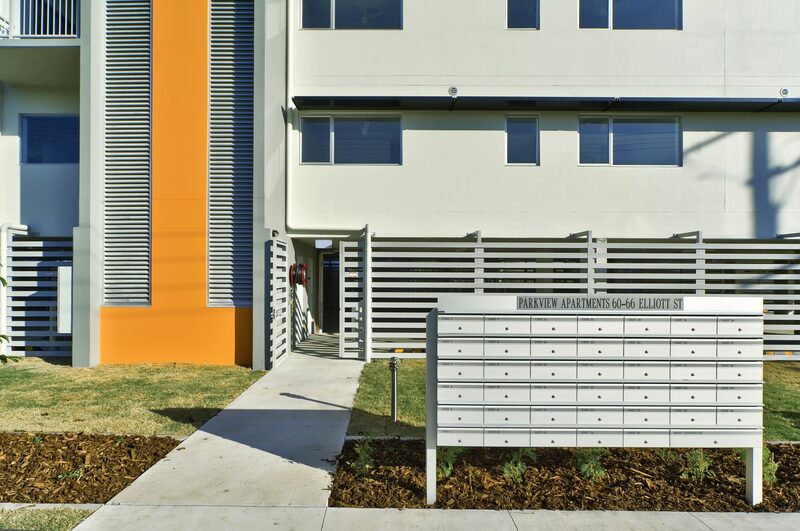 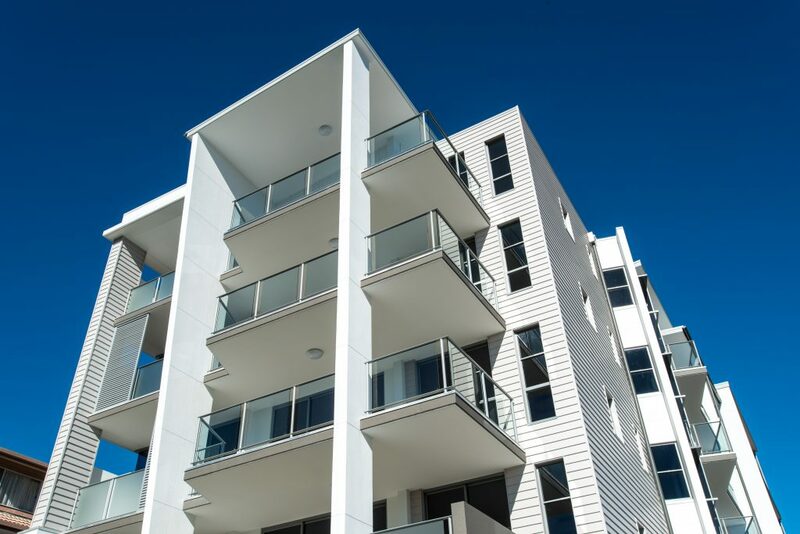 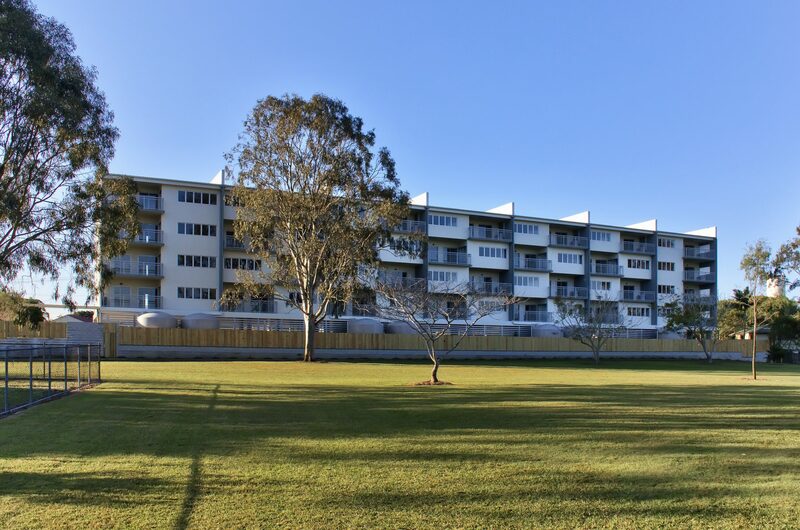 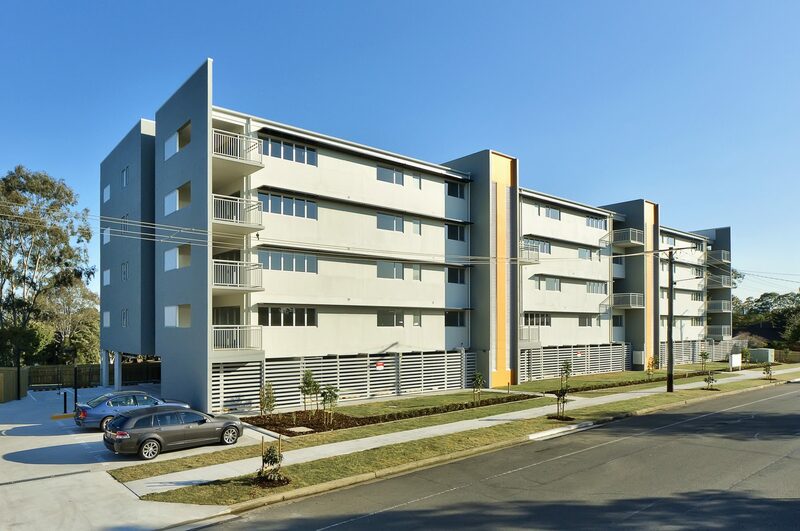 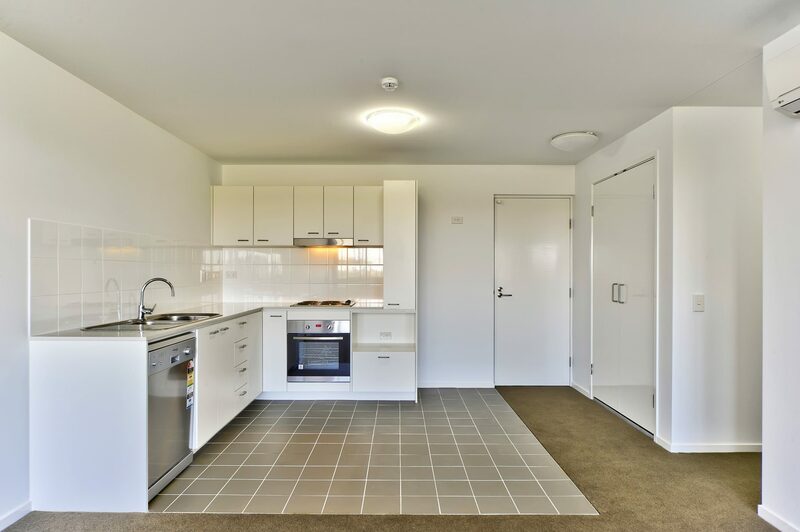 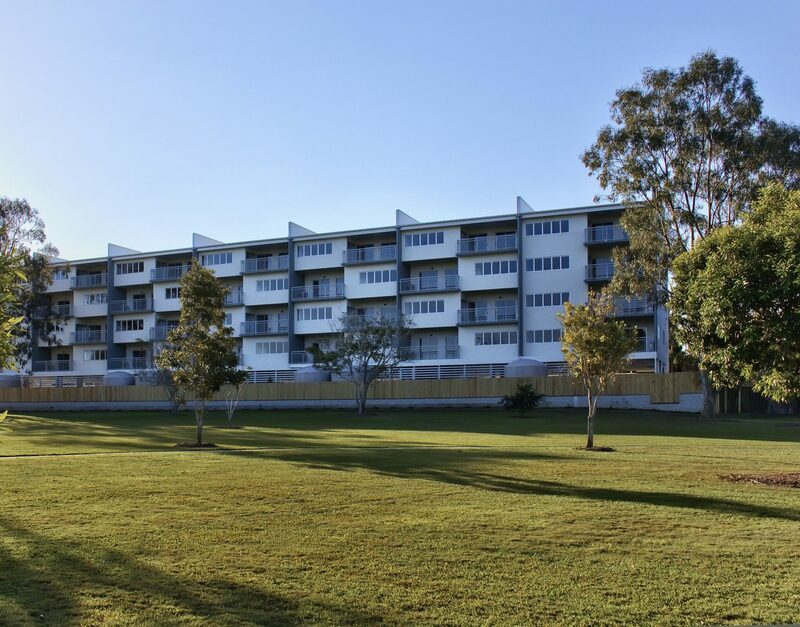 Located north of Brisbane in Caboolture, the apartments provide modern residential housing for the expanding population. 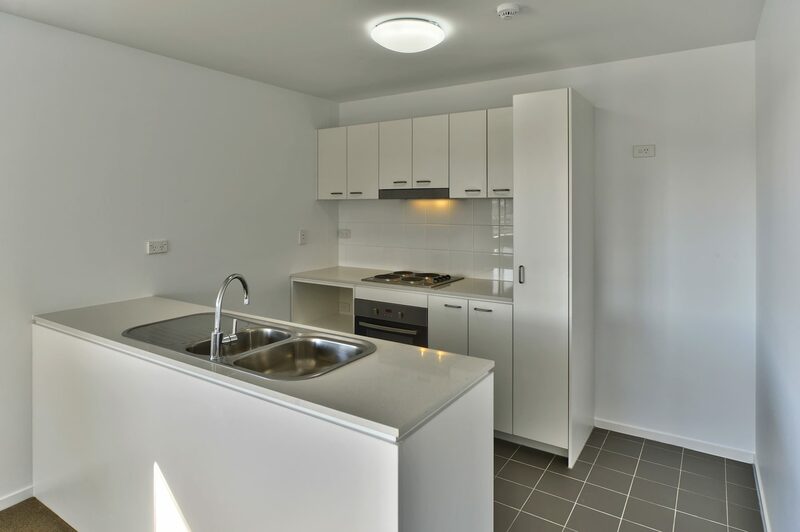 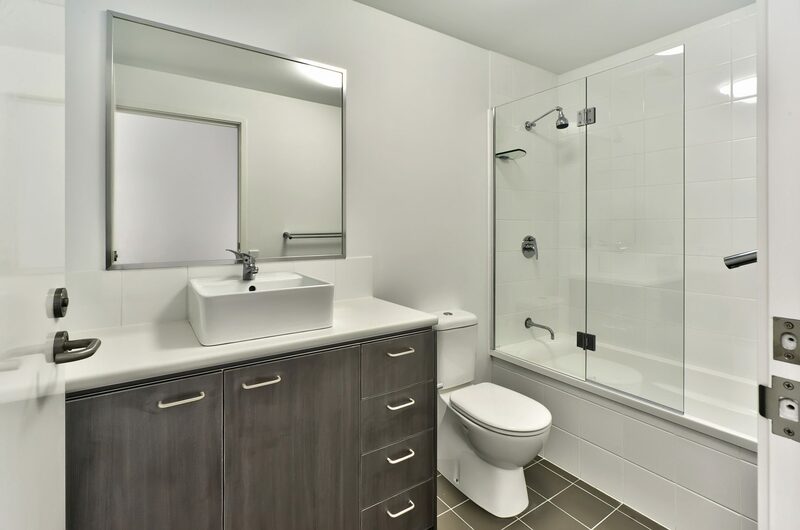 Each apartment features two bedrooms, two bathrooms and a large open‑plan living and dining area. 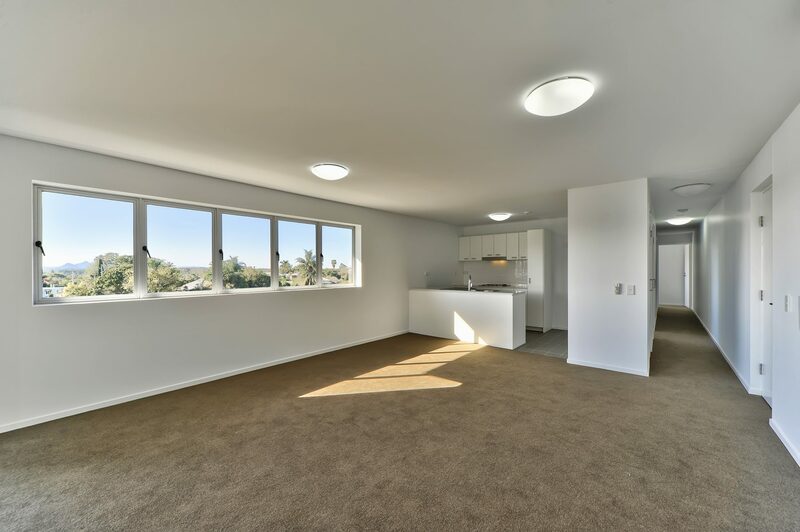 These open-plan living and dining areas are designed to allow for constant air flow and provide natural cooling and ventilation. 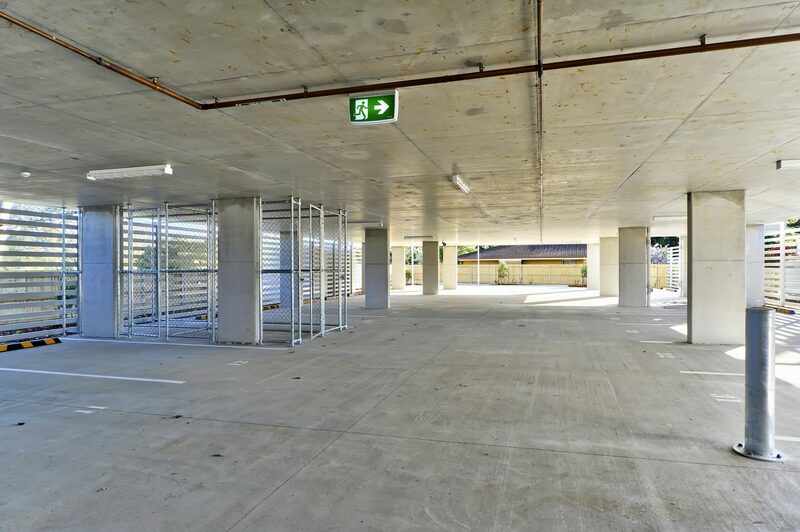 Works also included the construction of a secure ground level car park.